Political theory consists in clarification of language and concepts, in description and analysis of institutions and behavior, and in appraisal and evaluation of political events. Hyneman's theory is not one of the behavioral or functional varieties that rely on special language and concepts drawn from other disciplines than political science. It emphasizes a central concern of both conventional and behavioral theory: the distribution of "power," or what proportion of people have influence over what aspects of government. 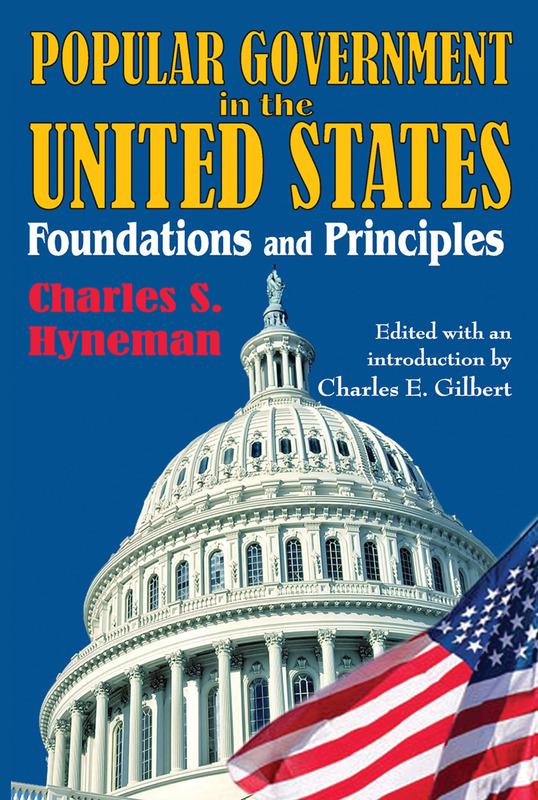 He is also interested in how power is shared, divided, checked, and balanced.The main task of political theory, Hyneman thinks, is clarification of the values served by and sustaining American democracy. This task gives meaning and direction to analysis of the elements of democracy and to empirical research on the processes of democracy. In this sense political science is not "value-free"; it is most useful in pursuit of the implications of basic beliefs and ideals. These beliefs and ideals can be found in historical statements as well as inferred from institutions and behavior.Hyneman's emphasis on popular control, electoral politics, and equality of influence tends to challenge both of the "pluralist" and "ruling elite" schools-though it should be clear that he is not engaged in a scholastic debate. The freedom of his analysis, ranging from specific reference to the professional controversies of his day is one of its strengths and a probable source of originality. He connects it explicitly to the literature of political science at critical points, as it existed when originally published in 1968.